From July 2015, all trainees receive a copy of The Influence Workout. Opposite Leg is a leading presentation and communication skills training company, based in London. 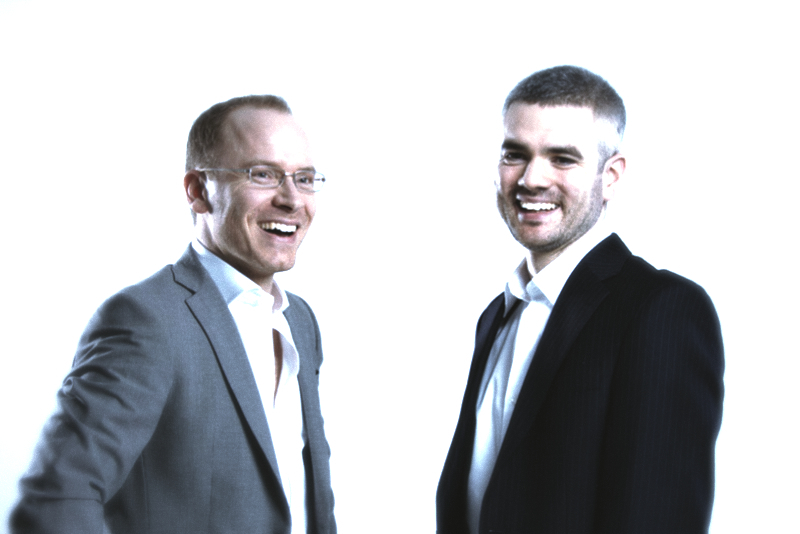 Established in 2006, David Windle and Guy Michaels have built a reputation for creating and delivering dynamic training programmes across all sectors. From Financial Services and Law Firms to Major Charities and Higher Education, their refreshing approach to Presenting, Communicating and Influencing has benefited thousands of individuals and in turn a great many organisations. David and Guy are the authors of The Influence Workout, the lead book in The Business Gym range, published by Pearson, 2015. Whether you are looking to improve presentation skills, boost the presence of leaders or transform communication culture, then get in touch. Order our book, The Influence Workout (Pearson Business, July 2015).